Don’t bother. 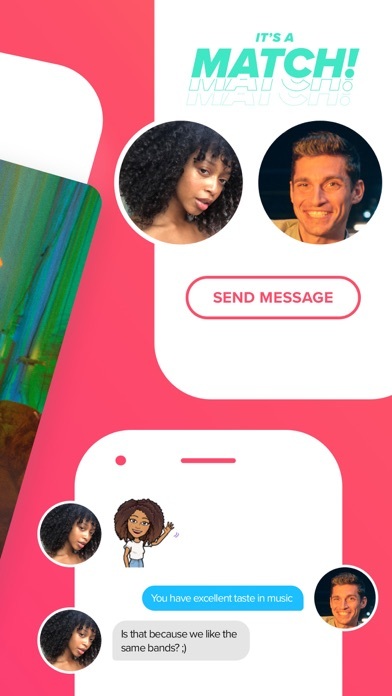 This app only works if you’re white and super attractive. I wish you could filter by race bc I’m Asian and there’s no way in holy hell that a hot non-Asian chick is gonna swipe right on me. At least with Asian chicks I’d have a chance. 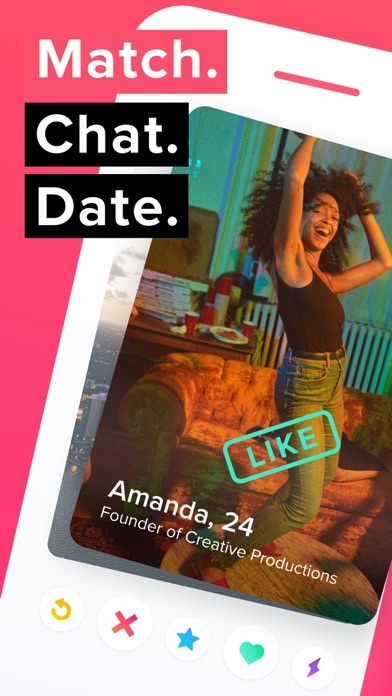 Tinder holds everyone who likes you in a queue, and tells you “18 people already like you in your area, upgrade and pay monthly to find out who they are.” But when just using the free app, these “likes” never populate in your swipes, so you have to pay to get connected with your likes, and if you don't, eventually the app says “there are no new people in your area to swipe” even though their “people who already like you” queue still has 18 people waiting in it, that it won’t allow you to link up with until you pay. 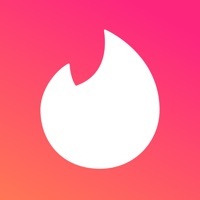 I’ve had tinder countless times. I had over 500 matches and counting. I redownloaded it about 10 minutes ago, and all my matches and conversations are gone. I don’t know what happened, but I am not happy. 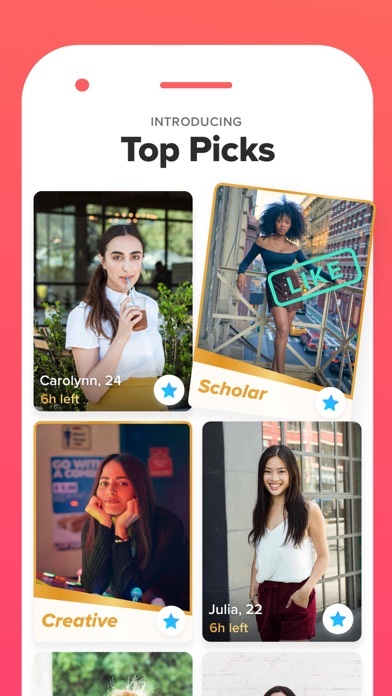 This pathetic app runs an algorithm that hides all the attractive women from you so you can only choose 1 from about 10 per day as part of daily ‘Top Picks’. 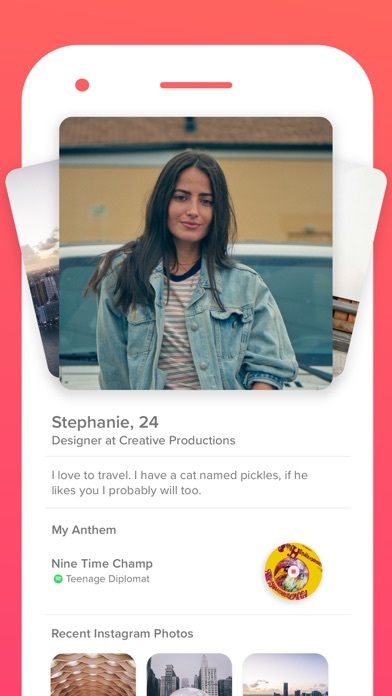 These women will be within the mile range you chose in your settings but you will never see them on the app outside of ‘Top Picks’. It literally separates women by attractiveness and advertises them as though they were part of a premium tier of content you have to pay extra for. Absolute joke, this app deserves to die. 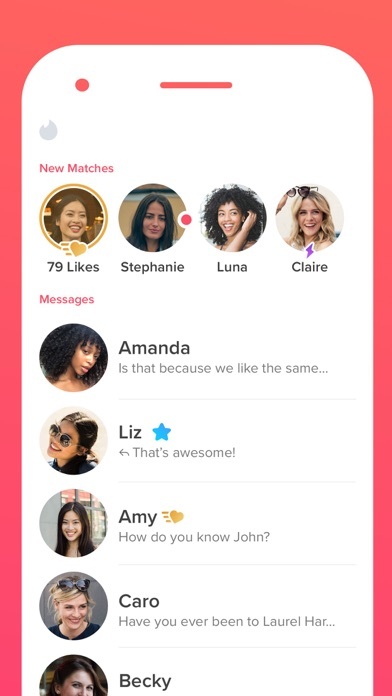 If you’re a man and consider yourself ugly just don’t download this, also sometimes the number of matchs you see on the top of the chats is definitely not true. Once I swept all 100 times to yes and not even a single match, c’mon am I that ugly? Well if you’re not the “chad” stereotype don’t waste your time.